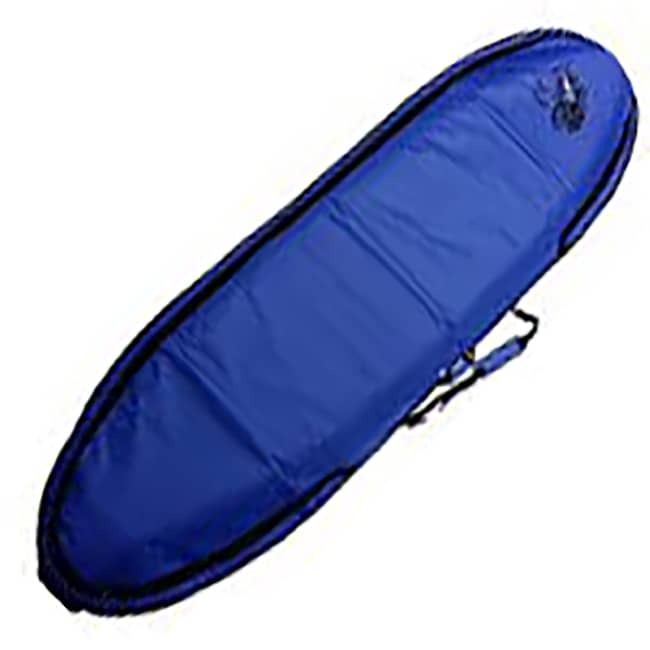 Protect your investment with Blue Planet’s SUP board Bag. Carry handles at the nose and tail as well as the rail. 9'10 * 33", 11'6 * 36", 10'6 * 34", 12'6 * 30", 14'0 * 28"